Screen capture programs are beneficial for many different people and can be used in a number of different ways. Just as there are a seemingly endless number of uses for screen capture programs, there are a huge number of programs out there that you can choose to use for your Screen capture needs. Read on to learn more about screen capture programs, what they’re used for and which ones are the best and how to choose the right one for your needs. Why Buy a Screen Recorder Program? Screen recorder programs are used to capture moving video images of action taking place on your screen. These programs can be used for software tutorials and for illustrating the features of various websites, apps and software programs. 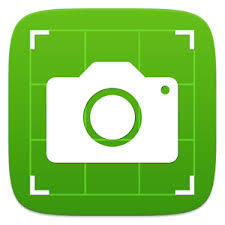 You can also use a screen recorder to make videos of meetings, conferences and interviews that are conducted using a computer interface or to make videos of action from games, movies and online videos. Most video recorders will give you the ability to select the exact area of the screen that you wish to record, so that you can focus on a particular windows or app. This spares you from having to edit the shots to eliminate sections of the screen that you don’t want included in your final video. The majority of screen capture programs also give you the ability to add text, music and special effects to your finished videos. 1. Cost – ScreenShot programs can be free or cost anywhere from $20 to $150 to use on a single computer. It’s a good idea to establish a budget before you begin to compare screen capture programs. 2. Ease of Use – Some screen capture programs are made for beginners, while others are designed for more advanced users. 3. Editing Capabilities – You’ll want to carefully read about the editing abilities that programs will give you to ensure that the one you choose can meet your needs. 4. Time Limits – Some Screen Shot programs may only allow you to make videos that are a certain number of minutes long. Others make it possible to record for an unlimited amount of time. 5. File Formats – Finished videos can be saved in a number of file formats. While you can use utilities to convert a finished video to a different format if needed, it’s easier to choose a program that will save the video in the format you need right off the bat. 6. Sharing Features – Depending on how you want to use your videos, sharing options may be important for you. Some programs will allow you to upload a video to YouTube or to social media with just the push of a button. Others have hosting services for storing your videos, so that you can provide another person or a group with a link to view the videos online. Among the many screen capture tools on the market, these five programs stand out due to their benefits. 1. IceCream Screen Recorder – IceCream Screen Recorder allows you to take screenshots and capture videos in just a few steps. The screen recorder program has one of the best sound editing tools and allows you to share videos using the IceCream video sharing service. 2. 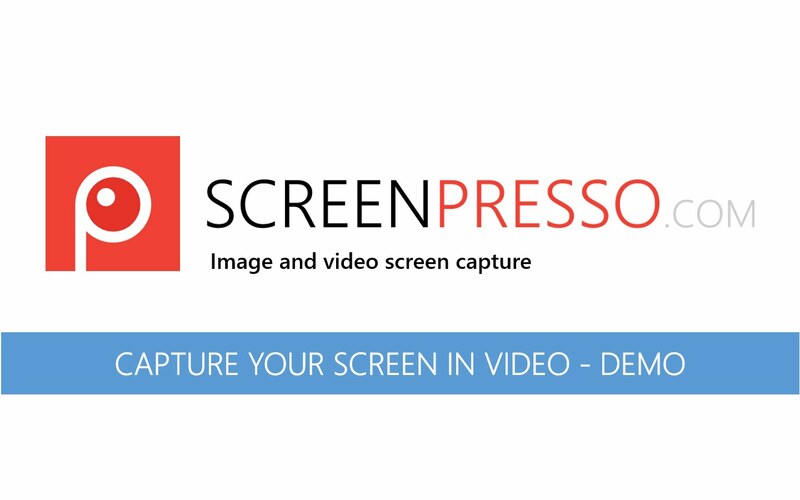 FasStone Capture Screen Capture – FasStone Capture Screen Capture is a utility style screen capture program that is low in price and very simple to use. The program allows you to record sections of screen in any shape imaginable and has a seemingly exhaustive set of editing abilities. 3. 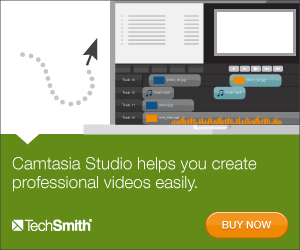 Easy Screen Capture & Annotate 2 – Easy Screen Capture & Annotate 2 is one of the simplest to use video editors on the market. It’s intended mostly for commercial use and is tested to work on a number of common computer networks. The program has many editing tools and is offered with a free trial. 4. 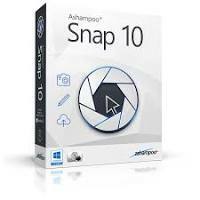 AShampoo Snap Screen Recorder – AShampoo Snap Screen Recorder Software allows you to take still pictures and videos of your screen with ease. The program is suitable for beginners, and it is packed with editing tools for creating professional-looking finished videos. 5. Jing Screen Capture and Recorder – Jing Screen Capture and Recorder is a program that is made specifically for sharing videos with another person or a group during meetings, phone conversations, conferences and more. It greatly simplifies sharing and is simple to use. If you’re looking for the all-around best screen recorder tool for the money, AShampoo Snap Screen Recorder is a well-rounded program that is likely to meet your needs. The program is one of the least expensive on the market today, and it’s possible to download earlier versions for free to try out the software. Then, if you like it, you can upgrade to the latest version for a low price. 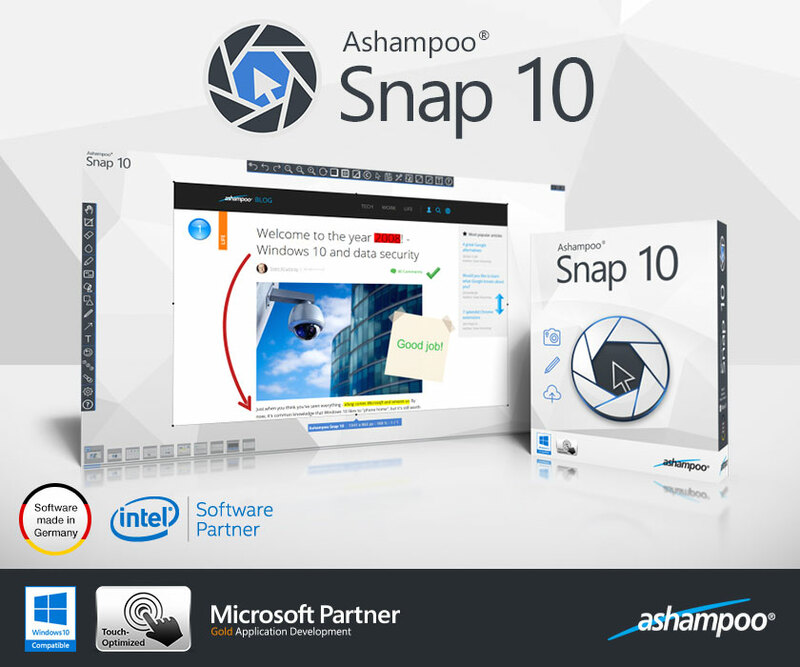 Although AShampoo Snap Screen Recorder will be the ideal choice of screen capture software for most users, there are some exceptions. If you only need a simple program for sharing, the free version of Jing may be the better option because you don’t have to pay to use it. For projects that will require advanced sound editing, IceCream Screen Recorder is recommended.